(ASIA PACIFIC, 8 January 2018) – Today, Sony announced that its highly acclaimed WH-1000XM3 noise-canceling wireless headphones will soon receive Amazon Alexa support. 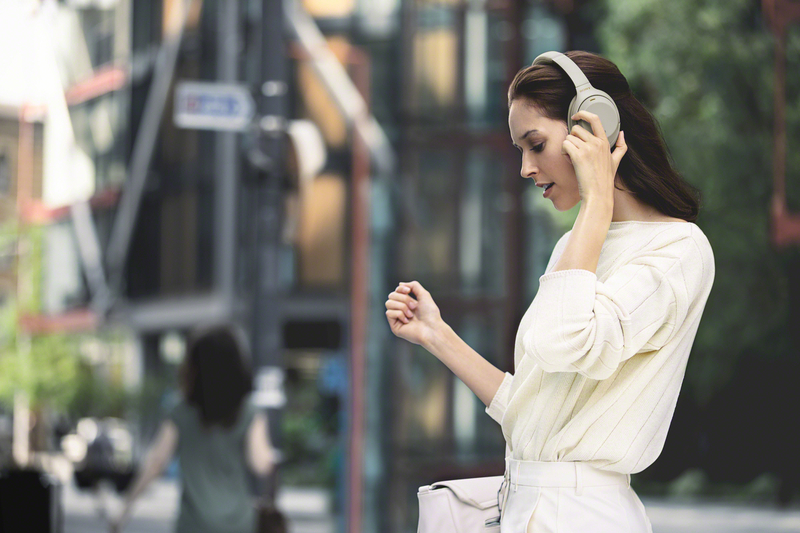 With Amazon Alexa functionality built in, Sony’s top wireless noise-cancelling headphones provide a hands-free, voice-controlled experience. Just tap the button and ask Alexa to play music, change tracks, control smart home devices, search information and more – whether you are at home or on-the-go, Alexa is designed to make your life easier by letting you effortlessly control your world. “Having Alexa support will greatly enhance our products offerings and user experience by introducing a new dimension of easy accessibility. Voice control is truly an exciting feature as it changes the way we interact with products and Sony remains ever committed to introducing exciting innovations like this for our customers” said Mr. Yukihiro Kitajima, Director, Video & Sound Asia Pacific. The Alexa functionality adds to an already long list of features for Sony’s industry-leading noise-cancelling headphones, including premium Hi-Res Audio sound quality, long battery life and quick charging, and a lighter and more comfortable design. Amazon Alexa will also be available on the previous model, the WH-1000XM2, and Sony’s WI-1000X wireless noise-canceling in-ear headphones. Delivered via Sony’s Headphones Connect app (version 4.1) and firmware update, Sony customers can access the update and using their Alexa voice assistant by the end of January 2019.